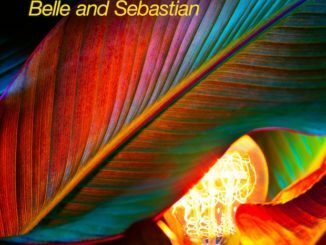 Belle and Sebastian will be at The Treasure Island Music Festival and the Matador bash in Vegas this October, so it should come as no great surprise that they’ve got a new album on the horizon. 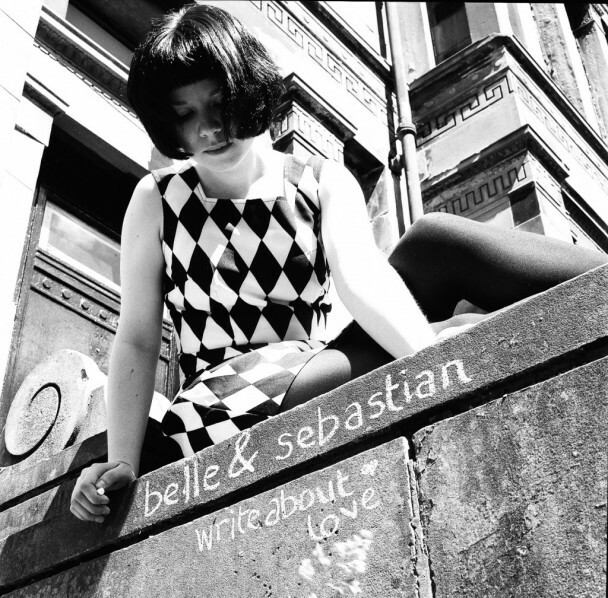 That new album is called Belle & Sebastian Write About Love and yes, that is the cover you see on the left. The release date is October 12. Belle and Sebastian won’t dream of making us hang around till October without new tunes. This week they’ve dropped “Write About Love” a single with the same name as the album. As usual, it’s full of upbeat lamentations about things that normally make us sad.